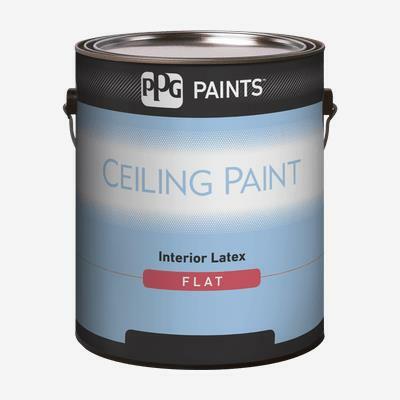 Our Interior Ceiling Latex is formulated to meet the performance requirements of the residential and commercial markets. It is a high hiding latex designed specifically for finishing interior ceilings. Recommended on properly prepared ceilings made of wallboard, cured plaster and masonry.